Sometimes rich people lose their wealth. As a CPA, I’ve been advising wealthy individuals in money matters for more than 30 years. 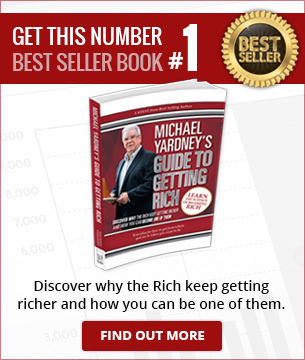 Plus, I spent five years studying the money habits of the rich and the poor in my Rich Habits Study. 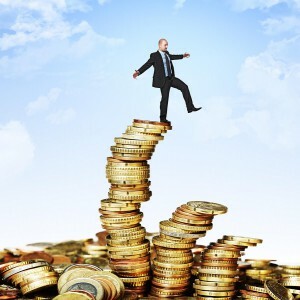 In my CPA business and from my research, I’ve documented a few all-too-common blunders wealthy individuals make that cause their wealth to evaporate. You would think they’d know better, but they don’t. The wealthy who make these mistakes all seem to be reading from the same script. By frugal, I mean they penny pinch dry cleaner costs, bank fees, credit card fees, landscaper costs, grooming expenses such as haircuts and manicures, professional service fees such as CPAs, attorneys, and doctor and dentist charges. They will fight like a Tasmanian devil if they think they were overcharged for a grocery item or a restaurant charge. And then these same penny pinchers will go out and buy a boat, Tesla, a diamond ring, or take an absurdly expensive vacation. I have seen far too many wealthy business owners fight to keep wages down at their business only to spend those hard-fought savings on yachts, big homes, or expensive cars. It’s as if they have Jekyll and Hyde battling it out inside their very own body. While it’s a Rich Habit to watch your pennies, it is a Poor Habit when you take those hard earned pennies and make an expensive emotional purchase. 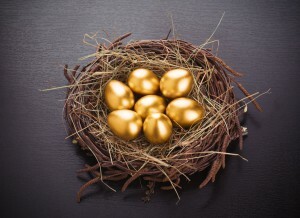 The vast majority of the rich in my study and in my CPA practice are long-term investors. They buy, hold and never panic. In fact, when the economy turns south they might even double down on their investments, buying more at a discounted price. But I’ve seen some wealthy individuals who invest aggressively and continue to do so until the economy turns south. Then they panic and begin unloading their investments. These so-called “aggressive investors” are actually conservative investors in disguise. They are sheep in wolf’s clothing. And their wolf disguise comes flying off the moment they start losing money. What I mean is that they don’t review their monthly bank transactions, monthly bills, or monthly credit card statements in order to make sure there are no unauthorized transactions or fees. They also don’t review transactions such as hotel bills, retail purchases, or restaurant tabs to make sure they were not overcharged and paid the correct amount. They also don’t review their expenses at least once a year to see if they can reduce those expenses for the following year. For example, cable and cell phone costs keep going down due to increased competition. If you don’t spend any time trying to find the lowest price, it could result in you to paying more than you should. In my Rich Habits study, I discovered that those with the greatest amount of wealth had three or more streams of income. When one stream dries up due to economic downturns, the other streams of income can come to the rescue like a knight riding on a white horse. But some rich people make the mistake of tying the bulk of their assets up in one place, such as their own business or in real estate — two very illiquid investments. For these wealthy individuals, when something goes wrong, they are forced to sell some of their investments at a discount or increase their debt by securing a loan or tapping their credit line. 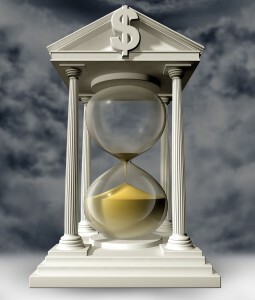 Another common money misstep is lack of proper planning. When Prince died, he had no will and no estate planning. 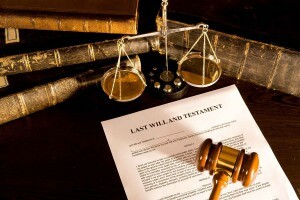 Settling an estate with an old will or no will at all increases the costs of probate. Also, without an estate plan in place, you will pay higher federal and state estate taxes and inheritance taxes. Millions of dollars of Prince’s estate will now go to paying the salaries of politicians. Too much of anything is bad, and this applies to giving away your money. Once you give away your money, it’s gone. Self-made millionaires are pretty responsible when it comes to distributing their wealth to others in need, but those who inherit their money or those to whom the money comes with little effort have a tendency to be irresponsible with their giving. When you don’t have to work very hard for your wealth, you simply do not value that money as much as you otherwise would, and there is a tendency to give too much of it away to family, friends, or charities. Once people find out you’re rich, they hit you up for money. It can come from every direction and overwhelm you. Those who anticipate this deluge establish a maximum amount of money they are willing to give away every year. 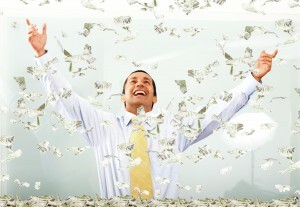 Staying wealthy is not as hard as getting wealthy, but it’s still hard. Any one of these six blunders can act like an anchor dragging you down off your mountain of wealth. Being aware of them is probably the most best insurance you can have to preserve your wealth.